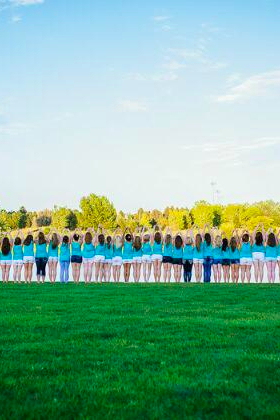 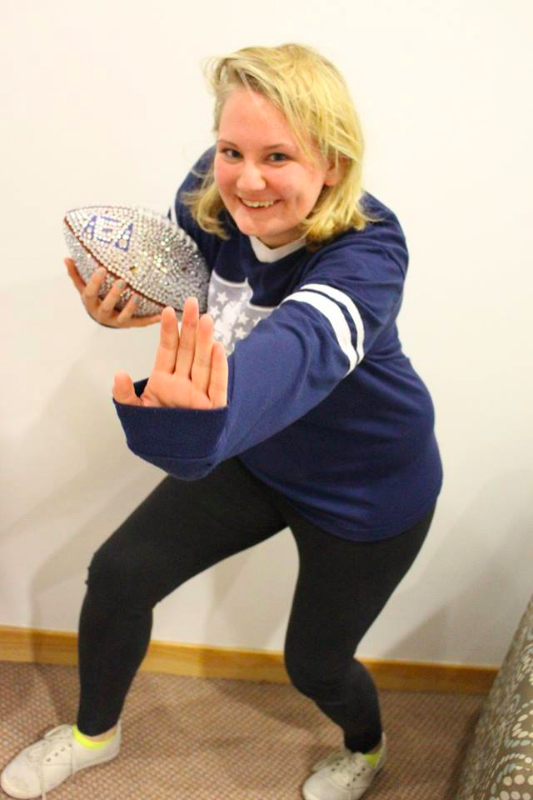 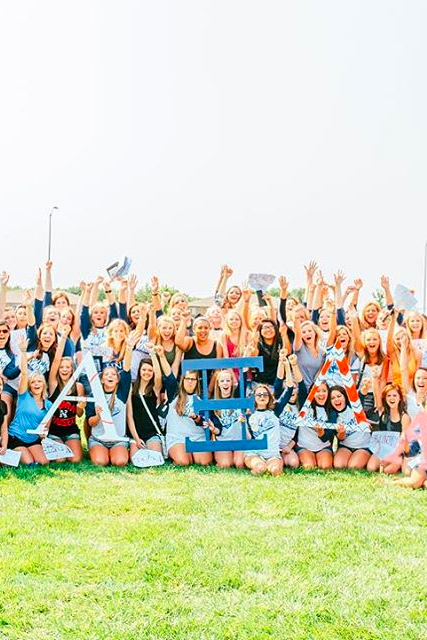 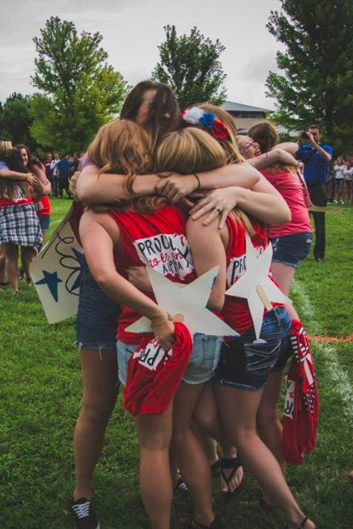 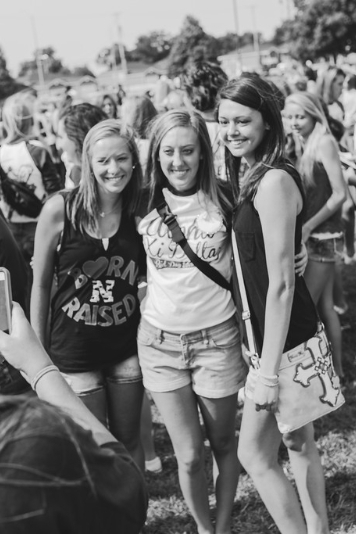 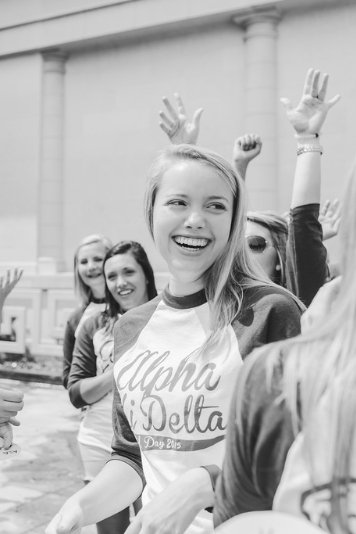 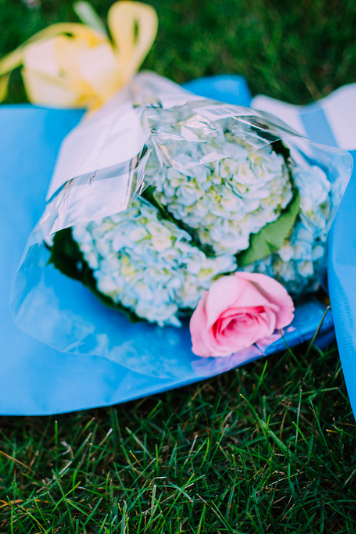 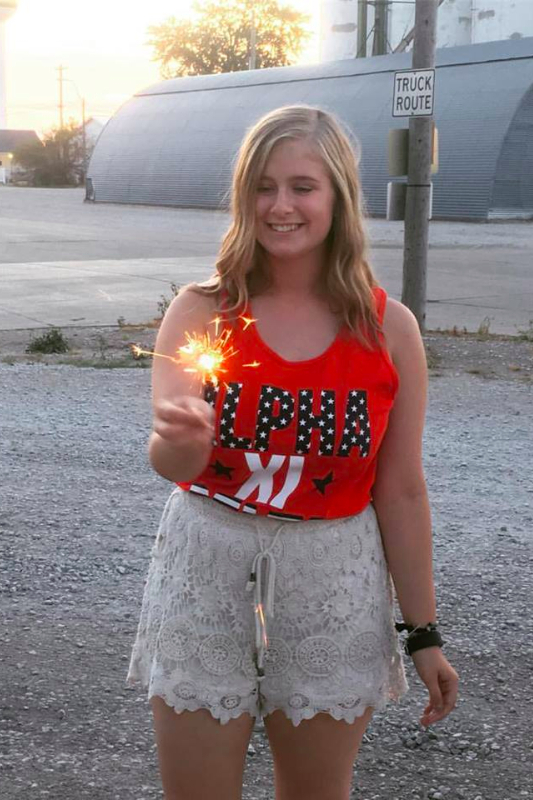 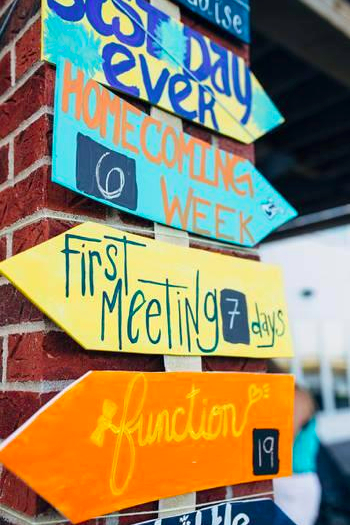 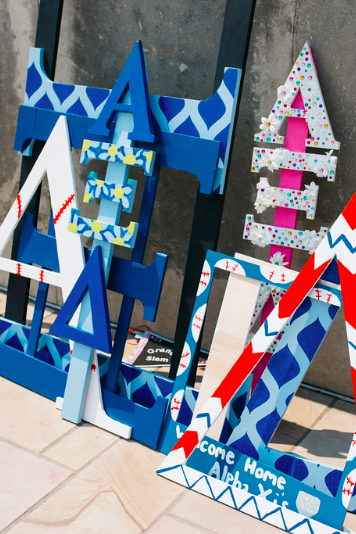 Alpha Xi Delta- Delta Gamma Chapter follows a wonderful New Member Program to enrich our new members with the history, love, and everything Alpha Xi Delta stands for. 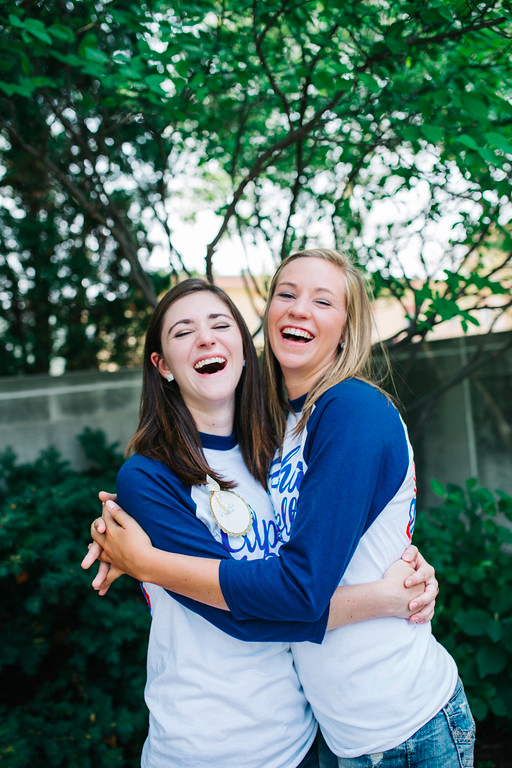 Our New Member Chair this term is Mallory Kokes and her assistant is Molly Kohlbek. 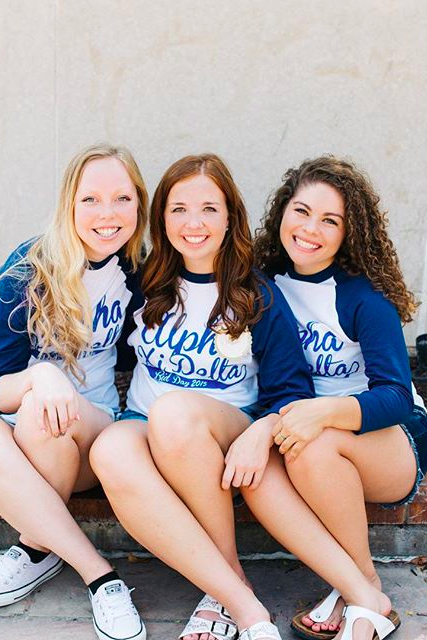 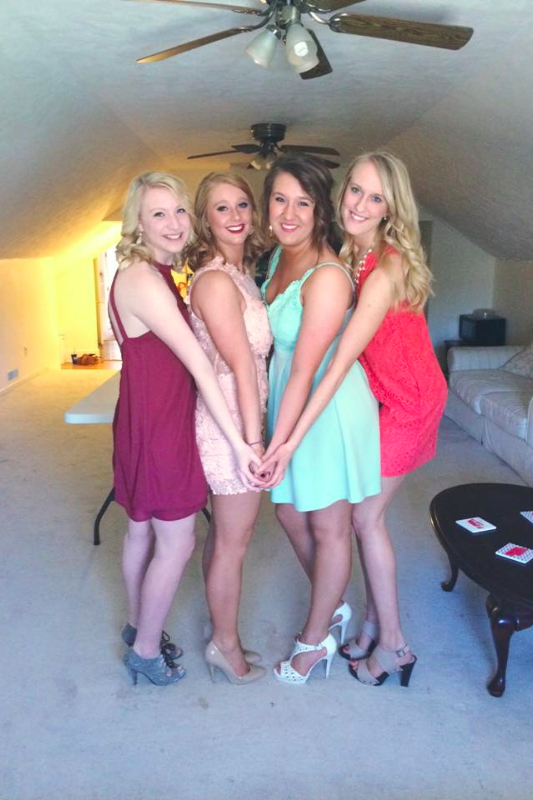 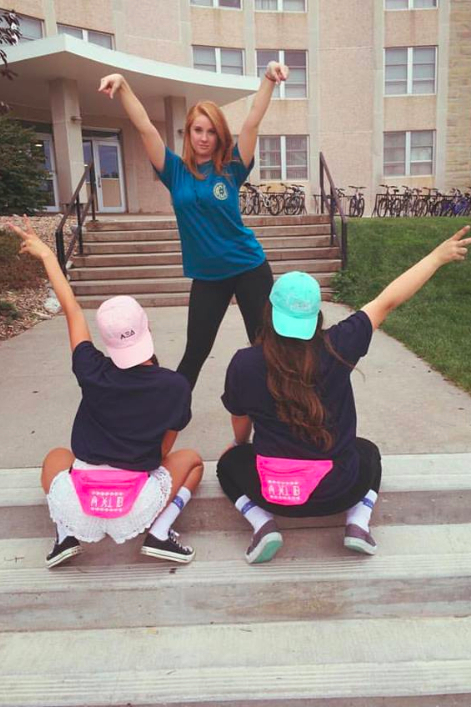 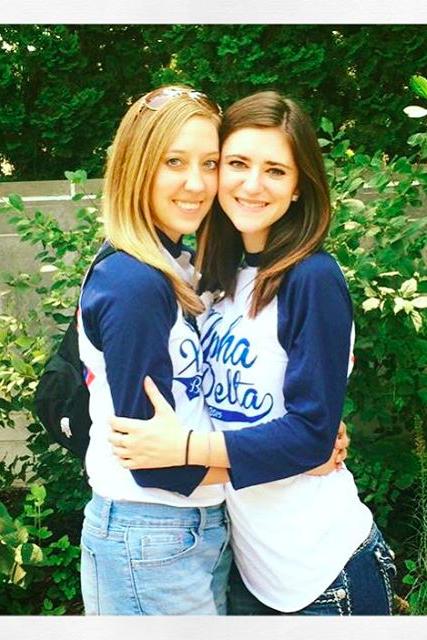 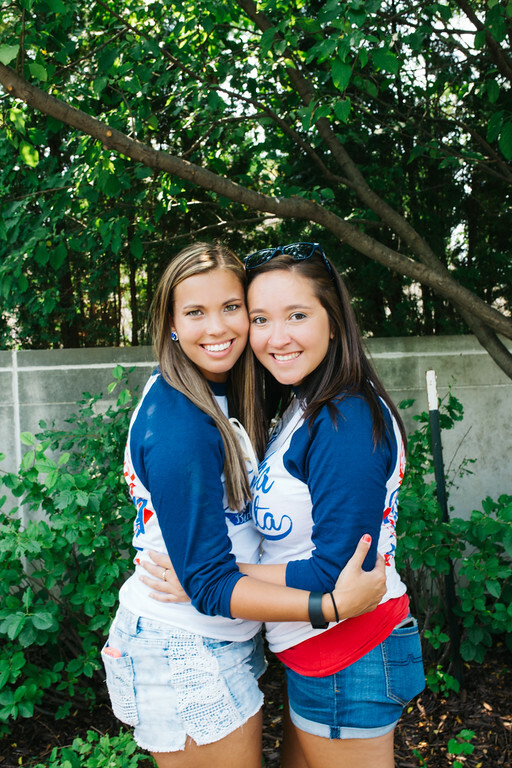 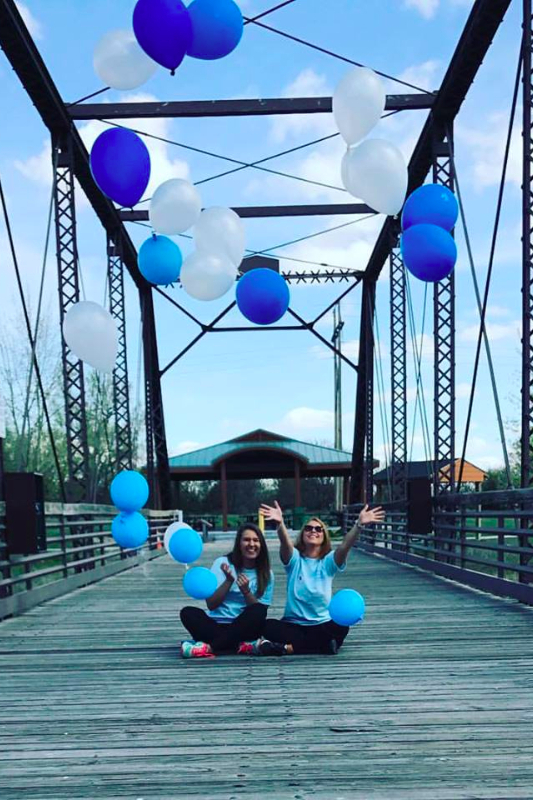 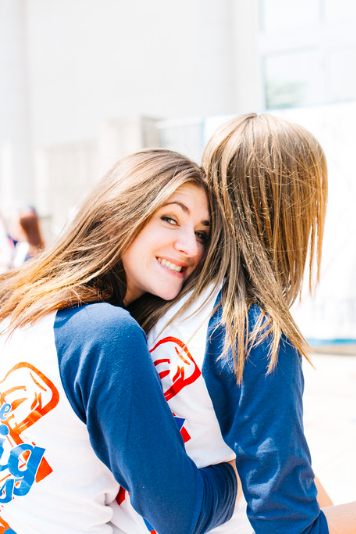 They both embody everything that Alpha Xi Delta stands for and are great assets to our chapter.